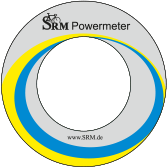 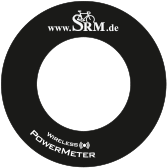 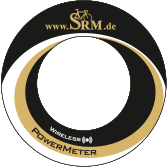 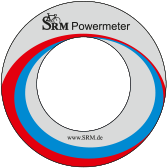 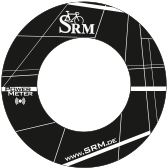 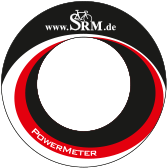 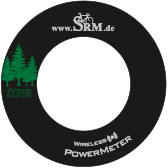 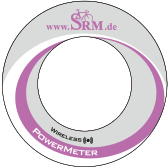 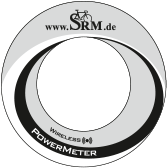 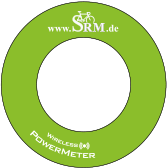 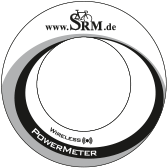 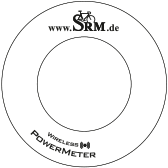 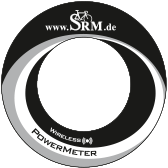 The SRM Science PowerMeter was designed to be benchmark of power measurement in the sport of cycling. 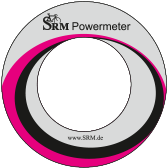 For over 27 years, the world’s most prestigious exercise physiology laboratories and training centers have relied on the SRM Science for measuring athletes’ performance. 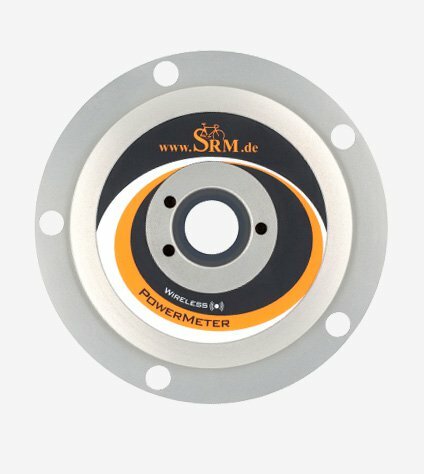 The SRM Science is a true scientific measuring device with absolute transparency for accurate recalibration and data replication. 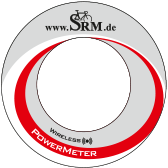 Reinforced to allow for sprinting forces up to 4000 watts, the SRM Science is built to measure the most extreme forces, as well as the most subtle changes in a cyclist’s pedal stroke. 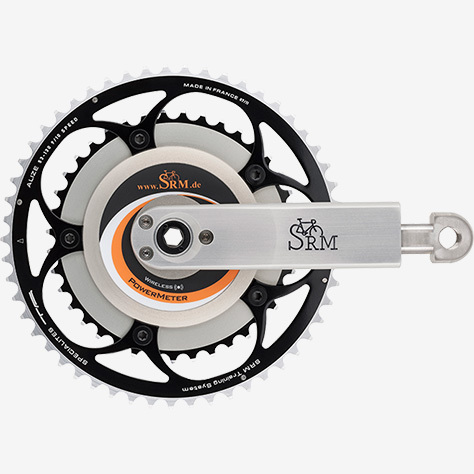 The SRM Science PowerMeter version is available for both the square-tapered and Octa-link bottom brackets. 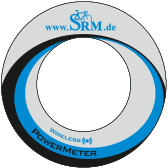 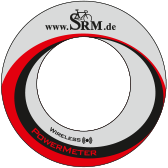 The SRM Science PowerMeter arms can be exchanged to fit either format. 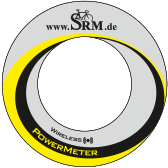 Available only in 130mm BCD (53/39). With optional adjustable length crank arms from 150-190mm.